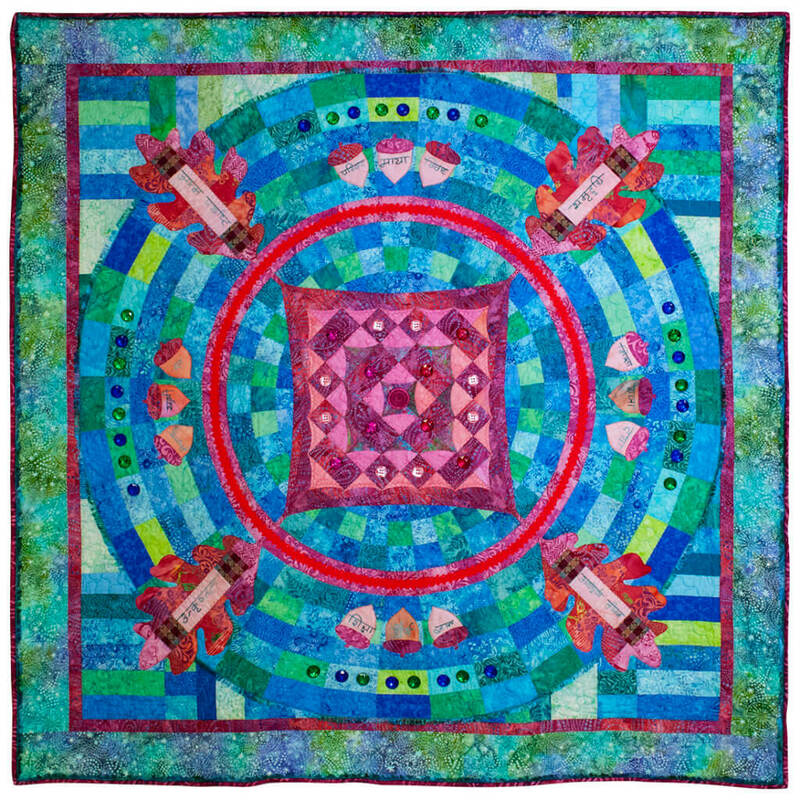 Today’s quiltmakers were challenged by The National Quilt Museum in Paducah, Kentucky to create original quilts based on classic Oak Leaf & Reel block patterns. 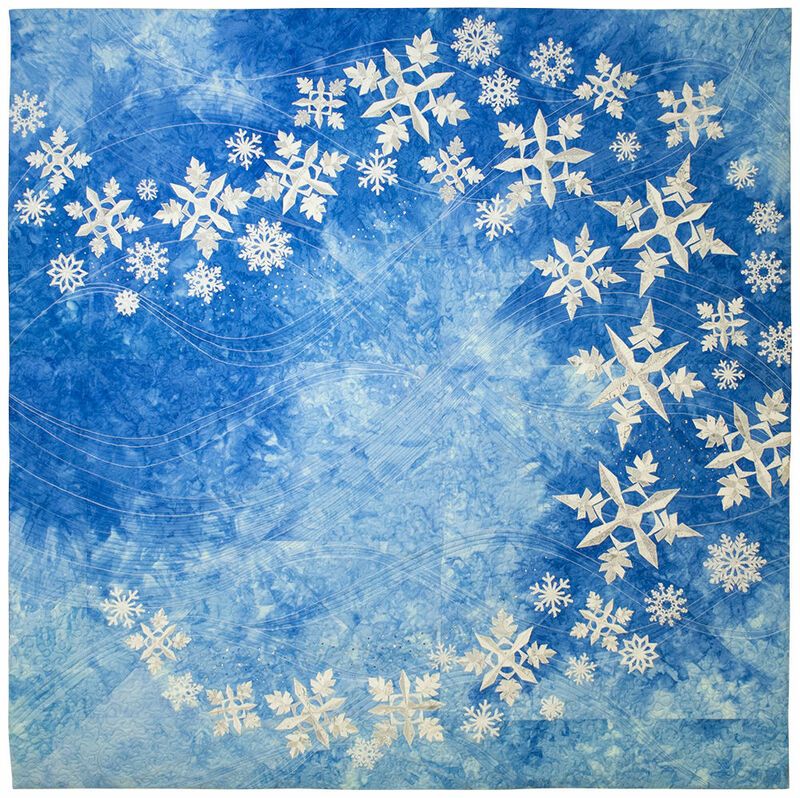 Twenty-eight quilters from 15 U.S. states and Taiwan, Germany, and Israel modified Oak Leaf & Reel block designs in imaginative ways, providing a wonderful look at the skills, techniques, and creativity of today's quiltmakers. Support for the contest is provided by MODA Fabrics and Janome America, Incorporated. 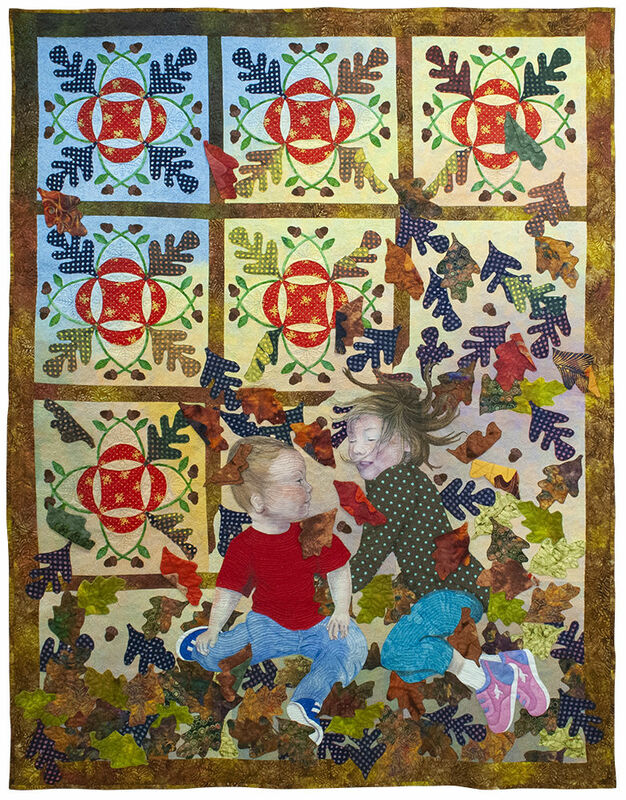 The exhibition featuring these 21 works of art will be at The National Quilt Museum from April 5, 2019 through June 25, 2019. Many of the artists will be at the museum on Friday, April 26 at 12 noon for a Meet & Greet. 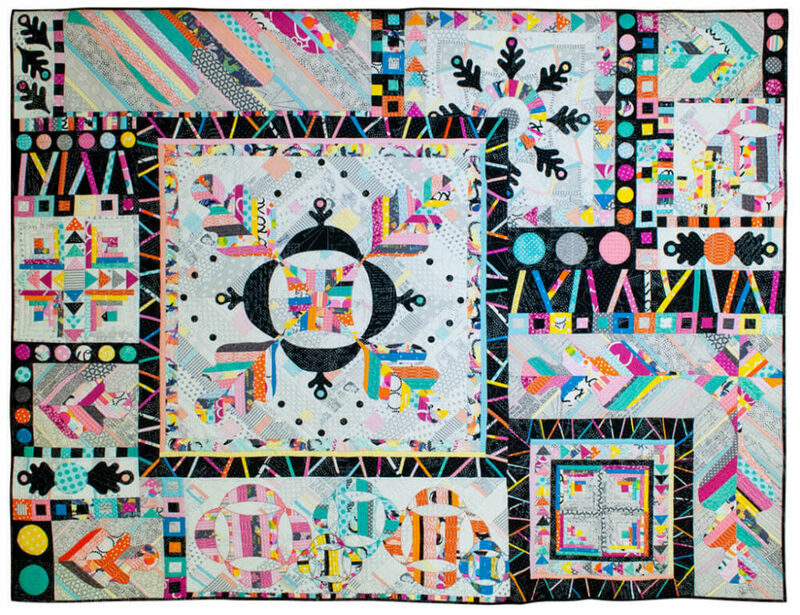 The New Quilts from an Old Favorite 2020 competition features the Wheel of Fortune block. For entry details please go to quiltmuseum.org. 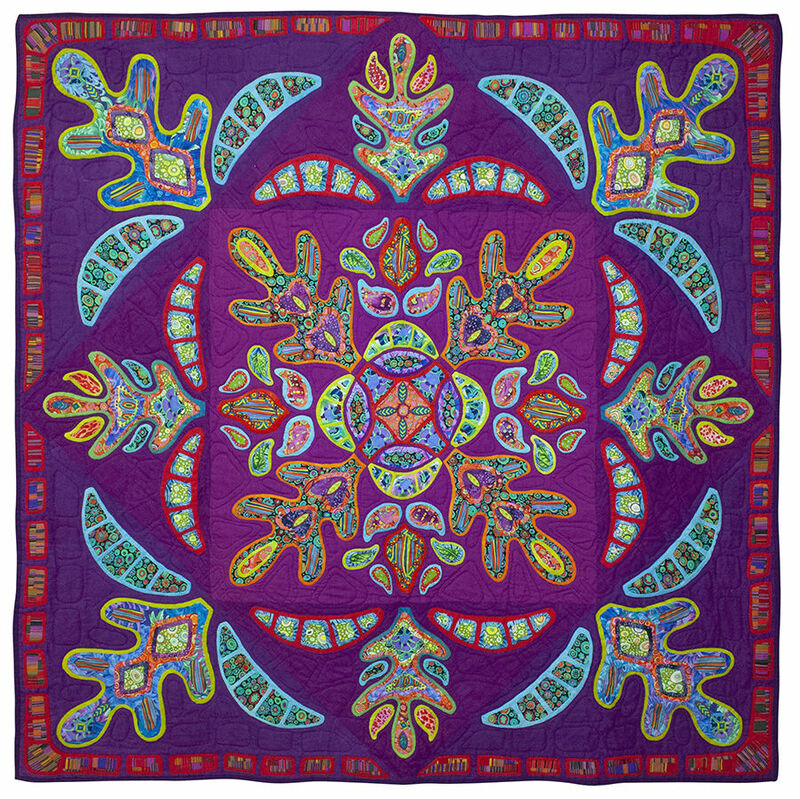 The National Quilt Museum is a non-profit institution located in downtown Paducah, Kentucky and is supported in part by the Kentucky Arts Council.